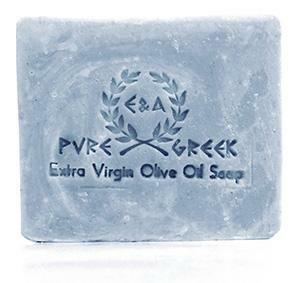 Pure soaps that pamper the skin and rejuvenates it, allowing it to heal and regenerate. 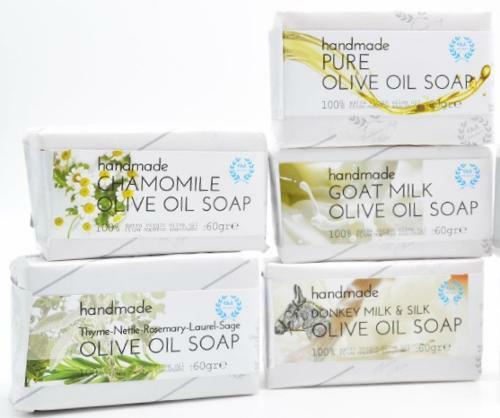 Made with gentle, skin-softening oil of olive infused with flowers and herbs. Made with FRESH (daily) milk, not powders. 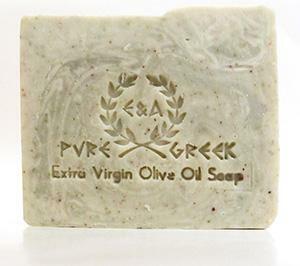 They provide a natural lather that removes dirt and dead skin. 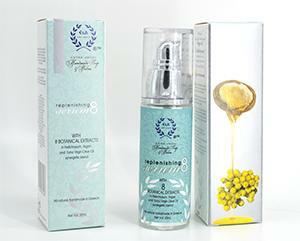 The pure essential oils we use leave your skin feeling clean and refreshed, with a natural glow. 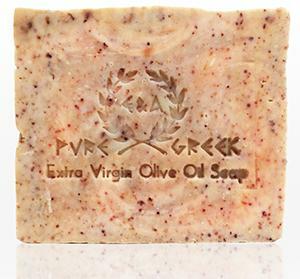 Our natural handmade soaps are known for drawing out impurities without drying your skin. 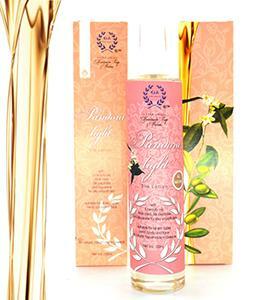 They are truly beautifying and skin softening face and body soaps. 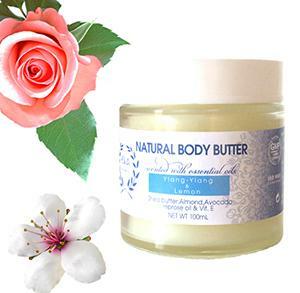 Refreshing with their natural essential oil scents, and have a silky smooth texture. 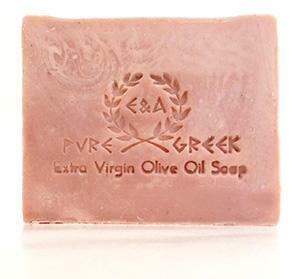 These soaps are especially suited to sensitive or dry skin types but also work well as a face and body soap for most skin types. Truly Natural. Everything we create contains the finest all-natural ingredients, with an emphasis on ingredients that are plant-based, and food-grade. Each ingredient is included for a therapeutic reason. 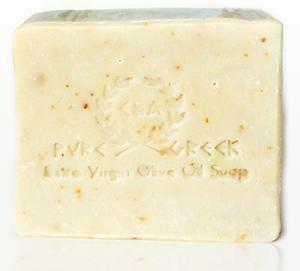 Each bar weights approximately 120g.